We offer generator sets powered by diesel fuel with power ranging from 9.5 kWe to 2500 kWe. Complete installations may consist of up to 32 units operating in a parallel synchronisation mode. 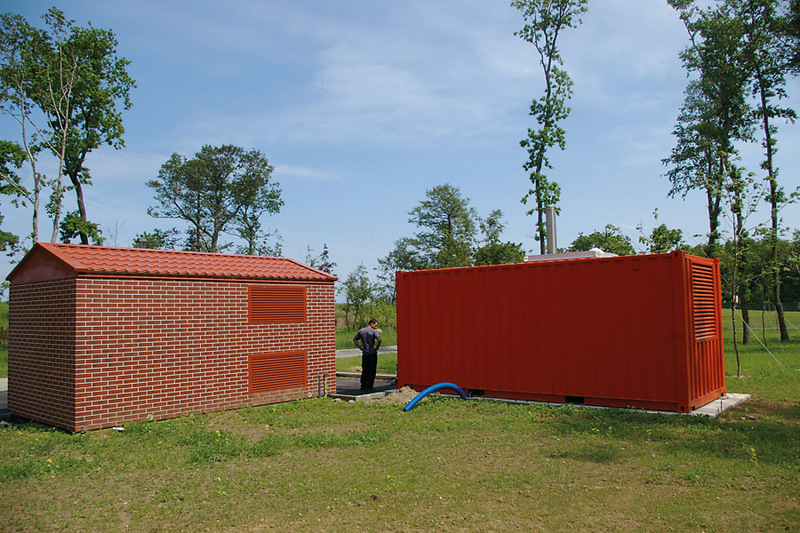 together with complete equipment of power generator rooms, including ventilation systems, tanking systems, etc. 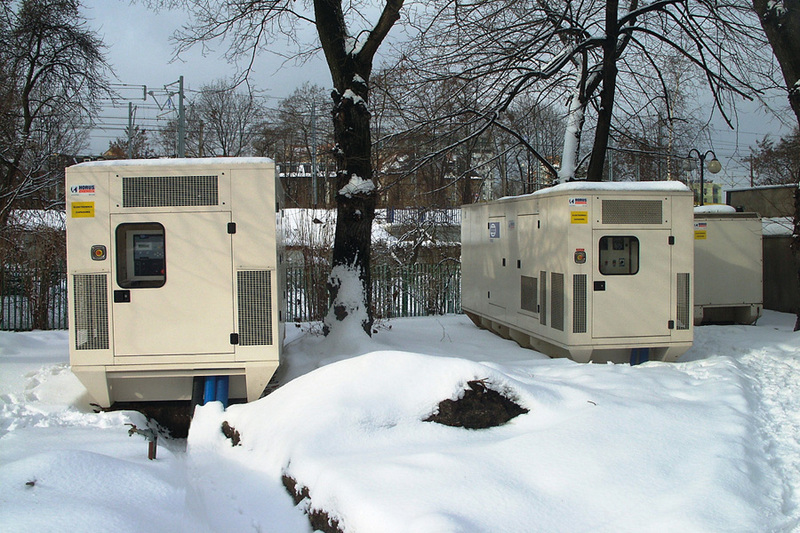 A pair of 1650 kVA diesel gensets made by Horus for Dell factory in Lodz city, Poland. 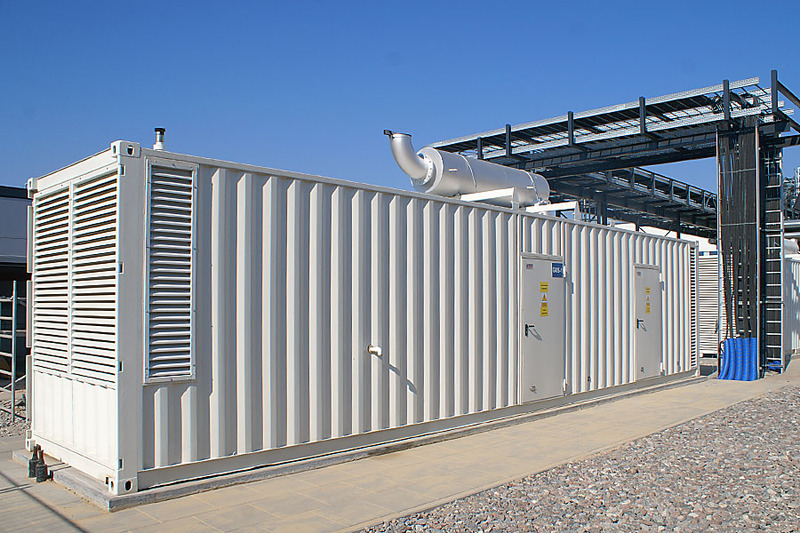 Our diesel generators at Poznan city’s Supercomputer Network Centre IChB PAN. 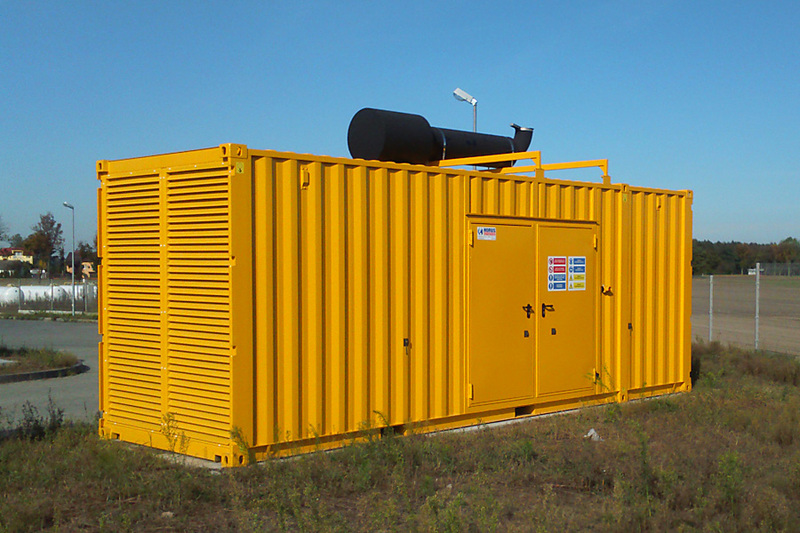 A 900 kVA diesel genset at a poultry farm in Poland. A 500 kVA diesel genset, made & installed by Horus at the Russian President’s mansion in Kaliningrad Oblast’ in Russia.